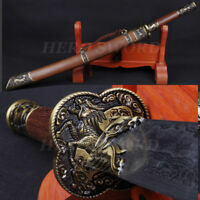 hehui1688 has no other items for sale. 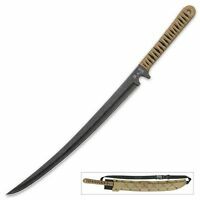 Japanese Samurai Sword Shirasaya Katana Clay Tempered Damascus Folded Steel 41"
This is just a sword, there is no sword stand, the sword stand is just for the sake of shooting. 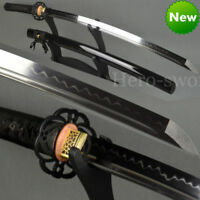 Blade material: High Manganese Steel. 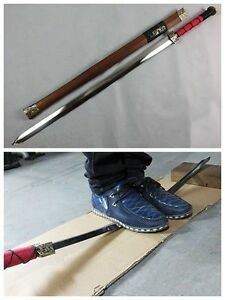 Gift: Sword Bag. 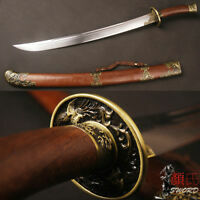 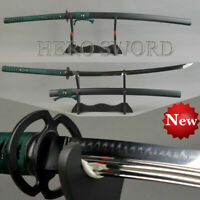 Long Quan Sword It that feeling of love, of belonging and security that from living together, and sharing.